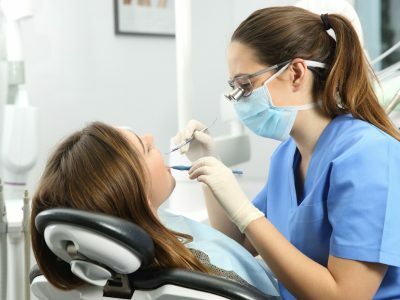 New research has underlined the patient experience and loyalty benefits dental practices are likely to gain if they succeed in encouraging people to return for regular treatments. According to the latest Patient and Public Survey by the General Dental Council, almost all people (97 per cent) who visit the dentist at least once a year are satisfied with the service they receive. 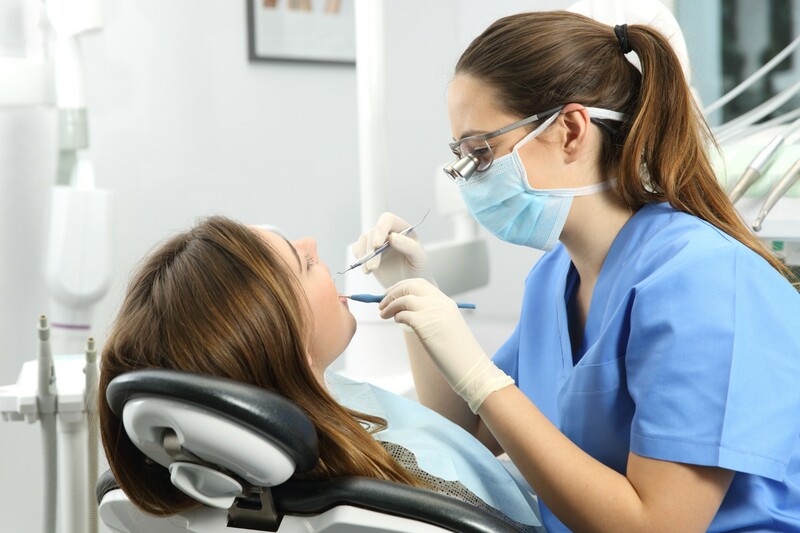 Just over two-thirds (67 per cent) of these respondents said they were “very satisfied” – an increase of six per cent over the last five years, Dentistry.co.uk reported. The study also provided some insights into the particular groups dental practices might want to focus on to maintain overall satisfaction levels. It revealed that those in the 25-34 and over-65 age groups were the most likely to be dissatisfied with dental services. Other key findings from the latest survey showed that just under seven out of ten people (69 per cent) visit the dentist every year. However, this proportion drops significantly for people from lower socio-economic backgrounds. If your dental practice is looking for ways to promote its services to patients in certain age bands, social groups or other demographics, one strategy that could deliver results is using bespoke posters. By taking control of the specific branding, messaging and overall look of your promotional posters, you can maximise the likelihood of forming a strong engagement with your target audience. Log on to Designer Dental’s online shop to find out more about how bespoke posters and other marketing materials can help you win new patients and encourage people to keep coming back for regular treatments.